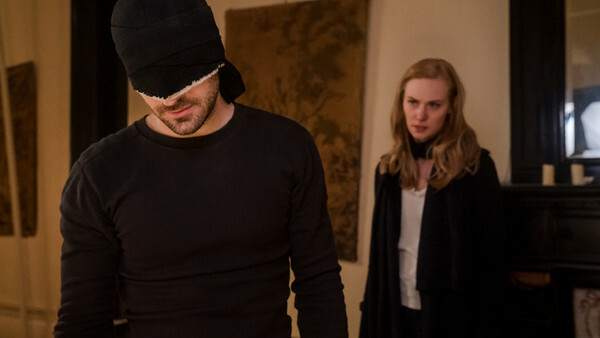 Daredevil Season 3 may currently be garnering plaudits from right across the board, but it's released during a period of uncertainty for Marvel TV. In the space of two weeks, both Iron Fist and Luke Cage were cancelled, and though fans did at first cling on to the prospect of the two characters uniting for a Heroes for Hire series (both had fostered a formidable partnership in the comics), it's looking less and less likely like that will be the case. Seeing as how Netflix never release viewing figures for their respective series, the cause behind Luke Cage and Iron Fist's respective cancellations is yet to be identified. Iron Fist did, of course, debut to a poor reception, and with The Defenders following suite soon after, it soon became apparent that the Netflix shows were declining. Regardless, Iron Fist was picked up for a second season shortly after its premiere, and despite Luke Cage Season 2 improving on its predecessor in a great many ways, it too fell victim to the chopping block this October; critical consensus - or a lack thereof - doesn't seem to be the likely cause, and in the case of Luke Cage, it appears as though creative differences were to blame. 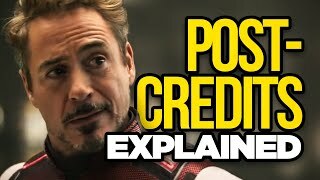 Marvel fans may not be left in the dark for much longer though. 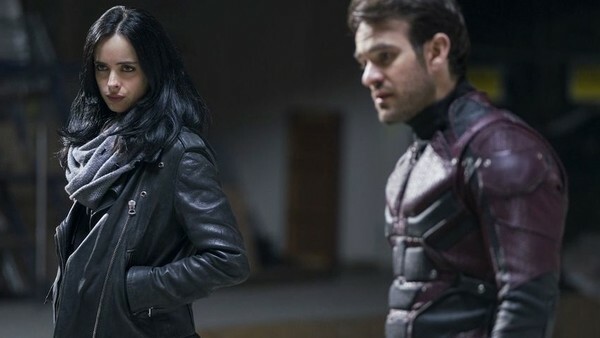 Curtesy of a report from Business Insider, with data taken from Crimson Hexagon, it appears as though a general lack of interest in these series may be to blame for their cancellations - and worryingly, it looks as though Daredevil and Jessica Jones aren't safe yet. According to the report, almost every MCU Netflix show experienced a sharp drop off in social media buzz in the wake of their first season's release. Figures for seasons 1 of Daredevil, Jessica Jones, Luke Cage and Iron Fist all show tweets and Instagram posts numbering in the hundreds of thousands, but - come their respective follow ups - this figure declined to just the tens of thousands. Again, Netflix never release their streaming figures, so social media is a very useful metric to discern whether or not audiences are genuinely interested in their content - more specifically, the MCU on the small screen. Fortunately for Daredevil and Jessica Jones, interest hasn't dropped nearly half as much as it did in Luke Cage and Iron Fist. The bad news is that there's a clear correlation between successive seasons being released and there being a comparative lack of buzz online, and though it's still up in the air as to whether or not Daredevil will be getting renewed, Vincent D'Onofrio (who plays the show's version of Wilson Fisk) is optimistic, tweeting the other day that it was "Very [likely]" Daredevil would return for fourth season. For now, however, it's doubtful much will assuage the fears of Daredevil and Jessica Jones' fans. Disney look set to bring their own MCU shows to market in the coming year, and as Netflix seemingly wind down their commitments to the House of Ideas' characters, we can only hope that the Man Without Fear, as well as Jones, find renewal - on Netflix, or on Disney.